Hours: Nov 2 - Mar 8: 8 A.M. to 6 P.M., Mar 9 - Apr 19: 8 A.M. to 7 P.M., Apr 20 - May 24: 8 A.M. to 8 P.M., May 25 - Aug 26: 8 A.M. to 9 P.M., Aug 27 - Oct 4: 8 A.M. to 8 P.M., Oct 5 - Nov 1: 8 A.M. to 7 P.M. 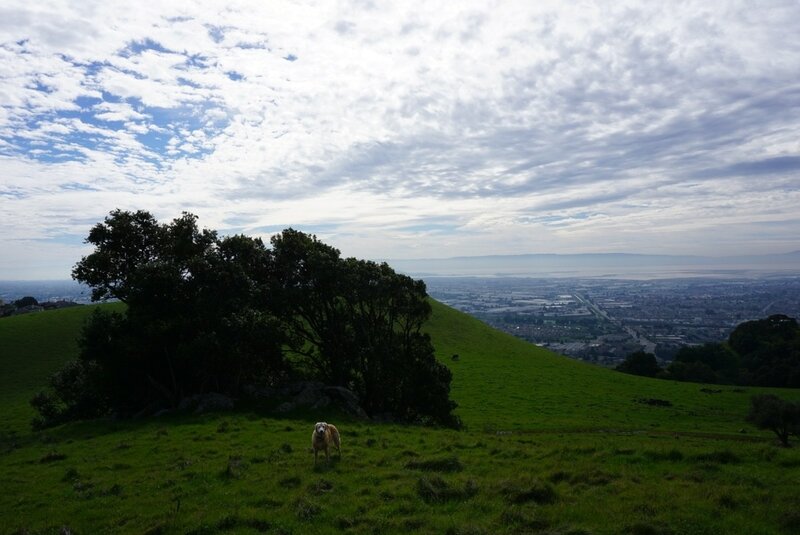 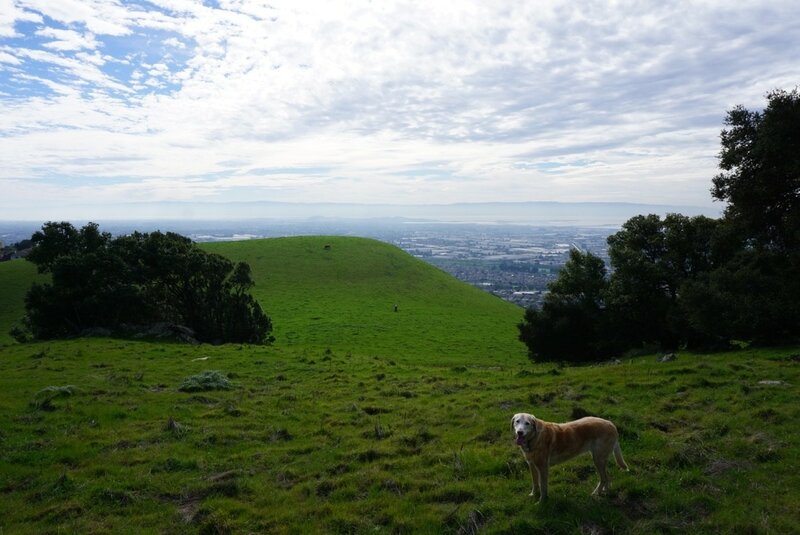 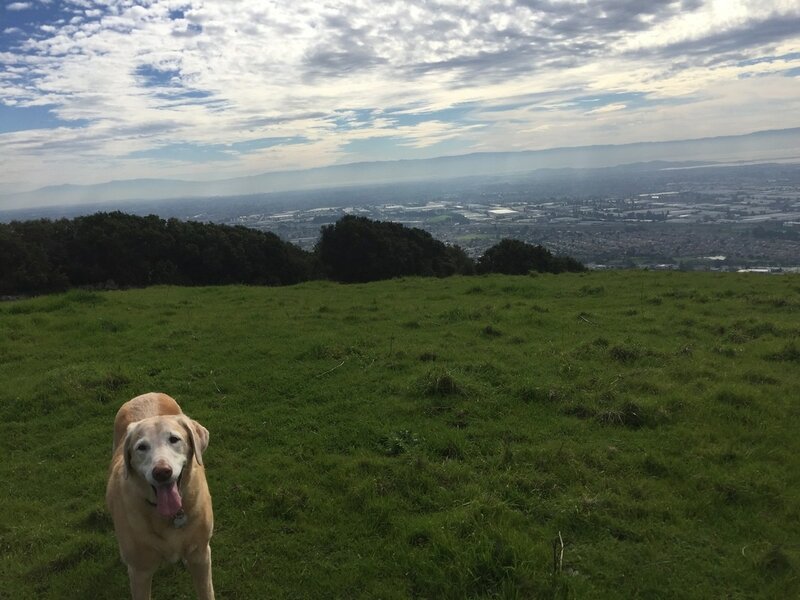 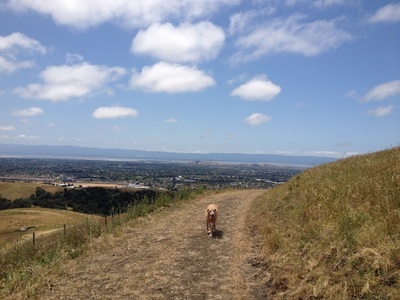 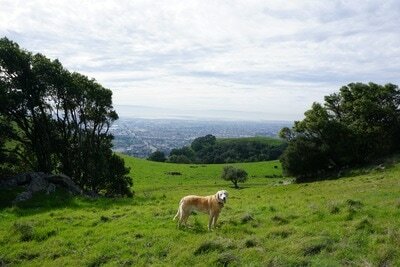 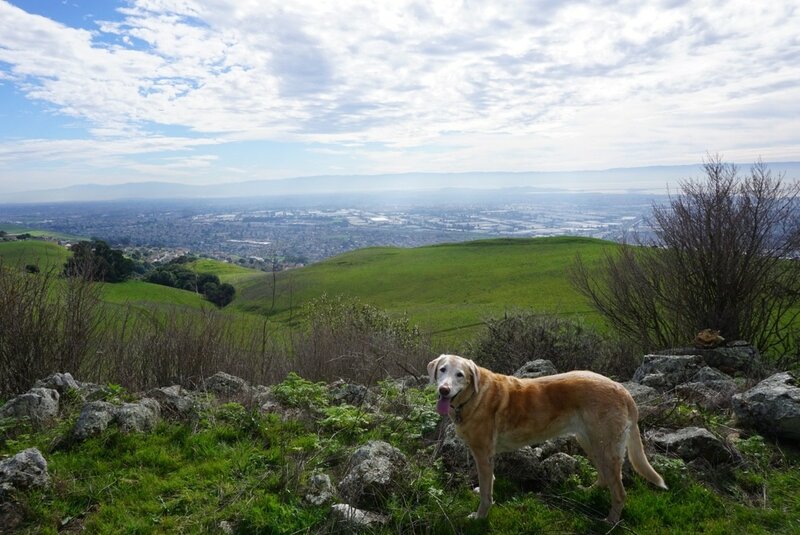 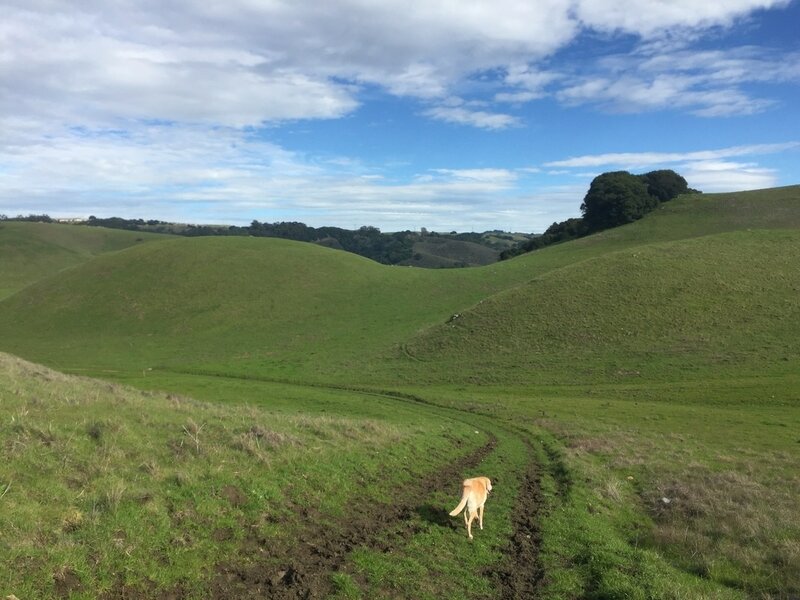 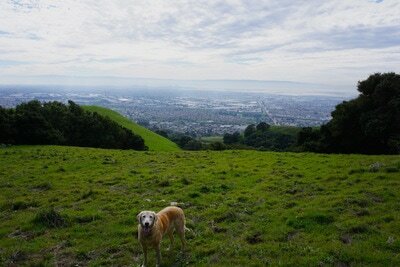 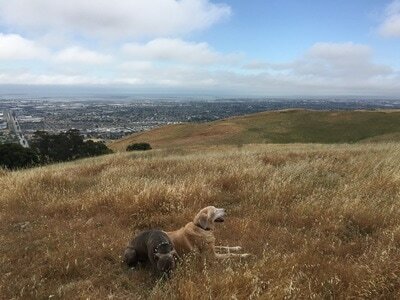 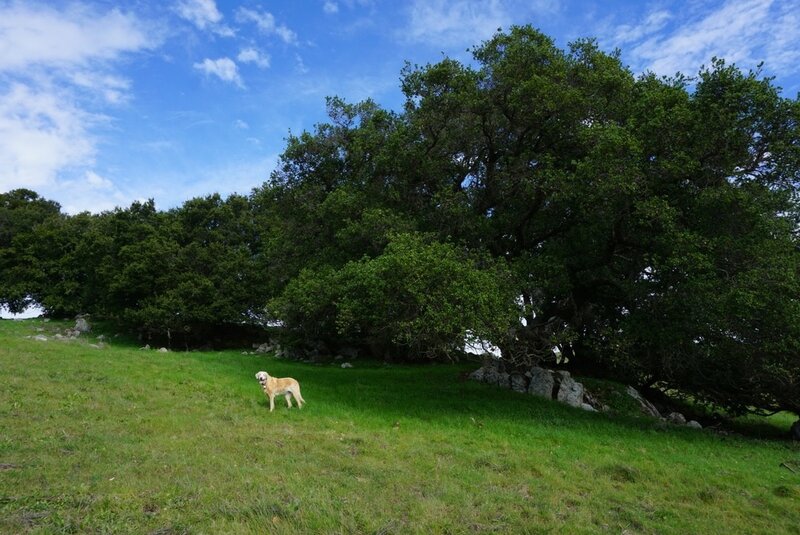 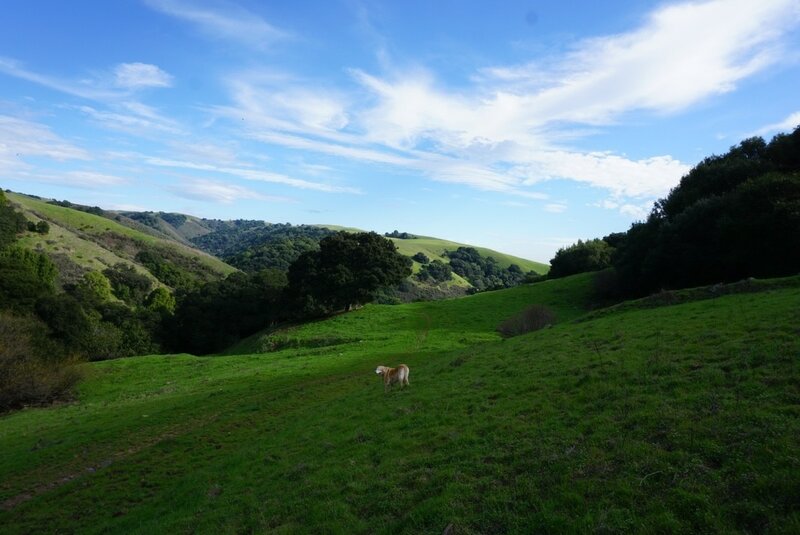 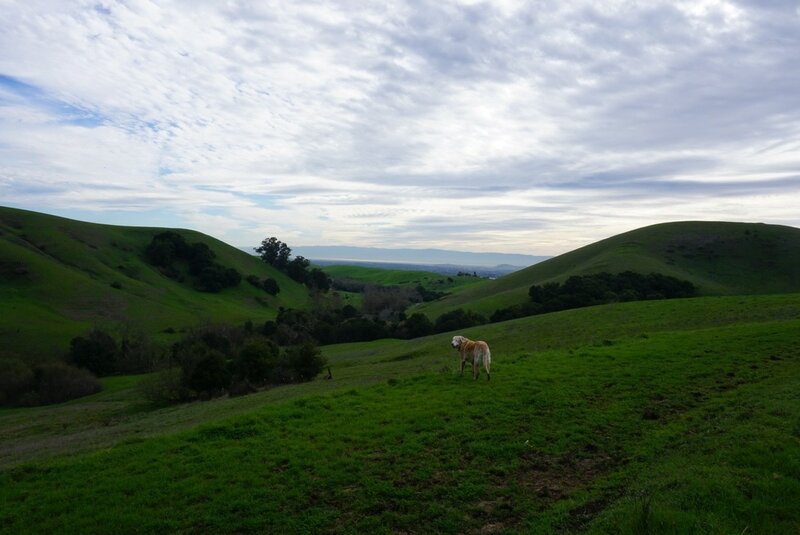 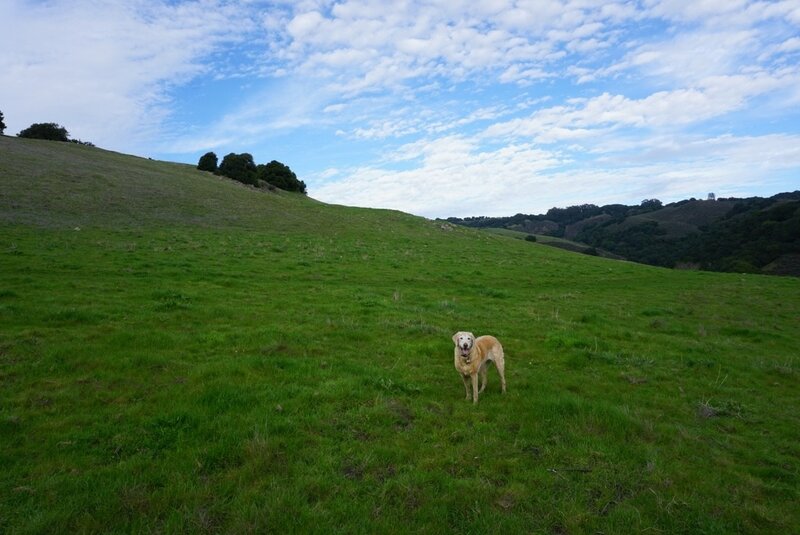 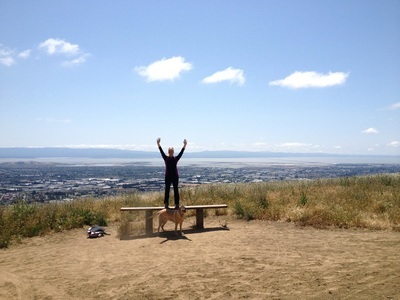 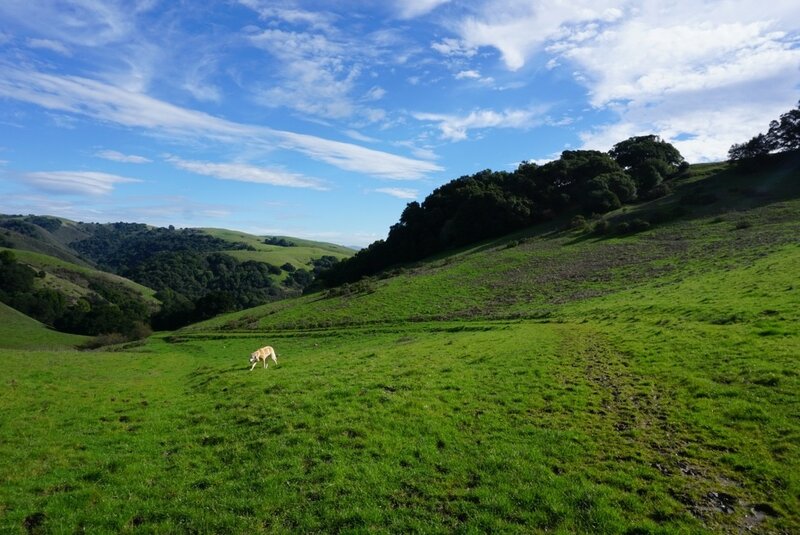 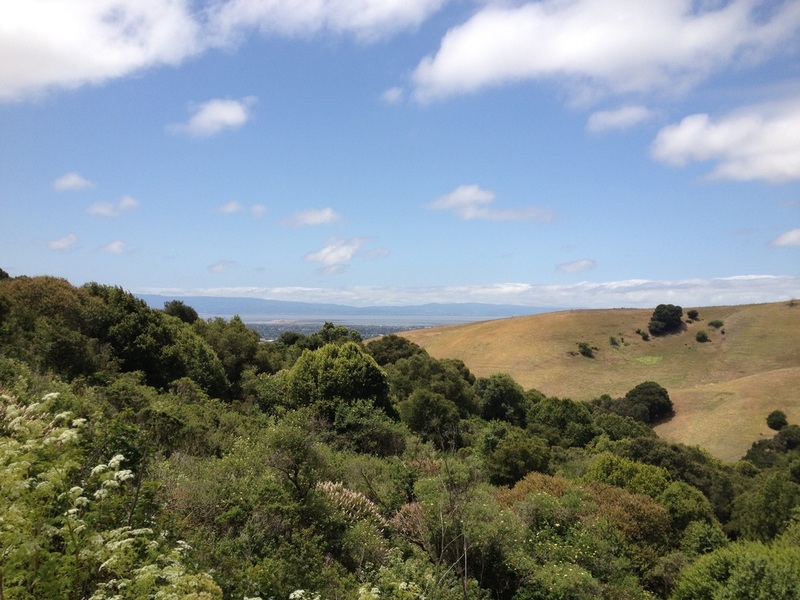 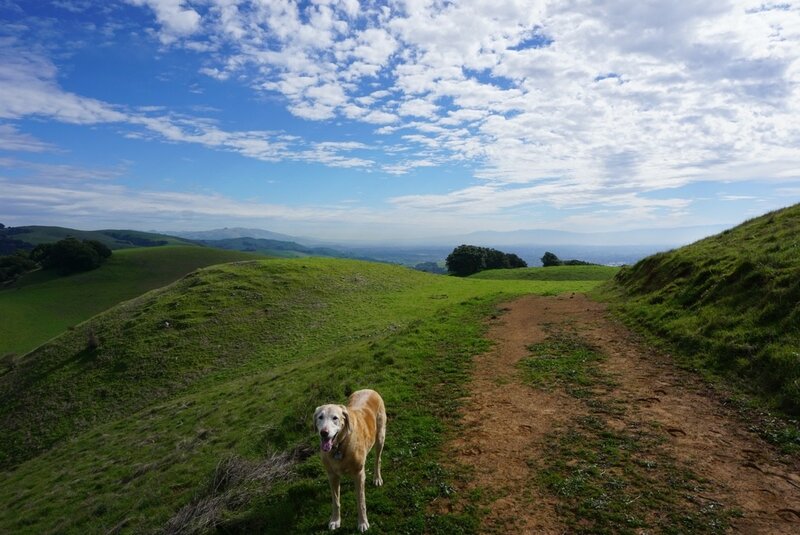 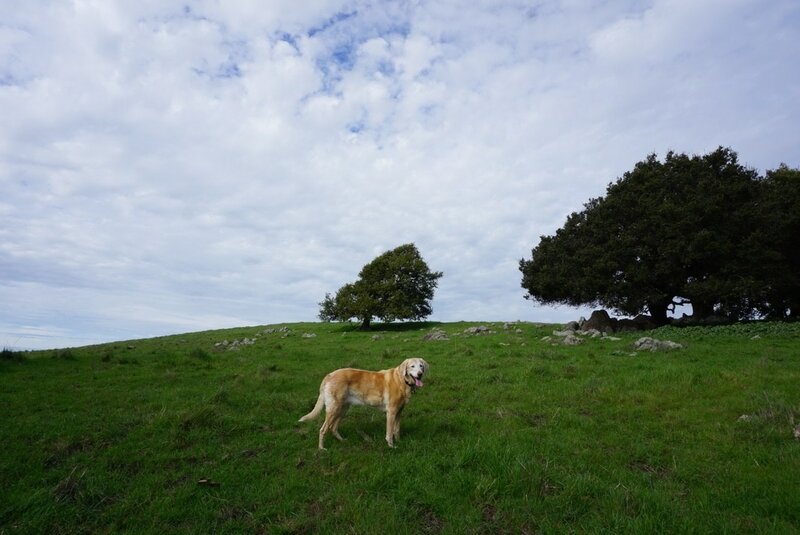 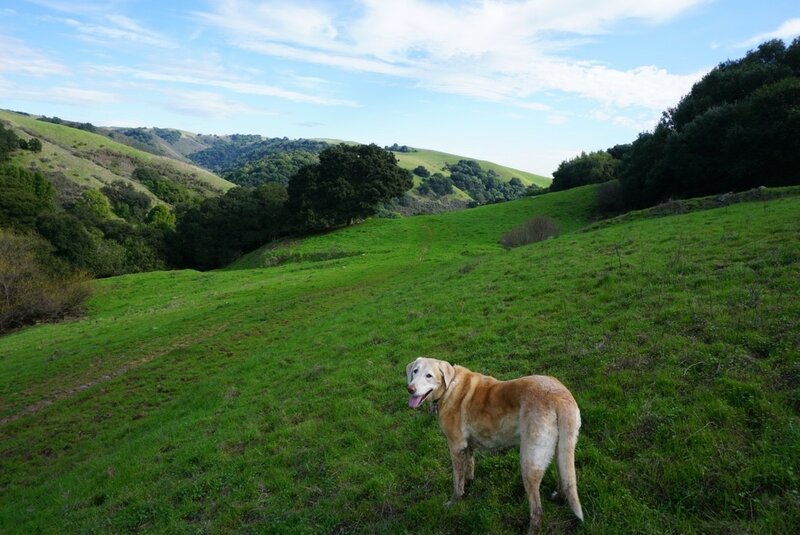 Description: This beautiful 4,700-acre park in Hayward offers trails to multiple peaks at nearly 1,000 ft and panoramic views of the bay below. 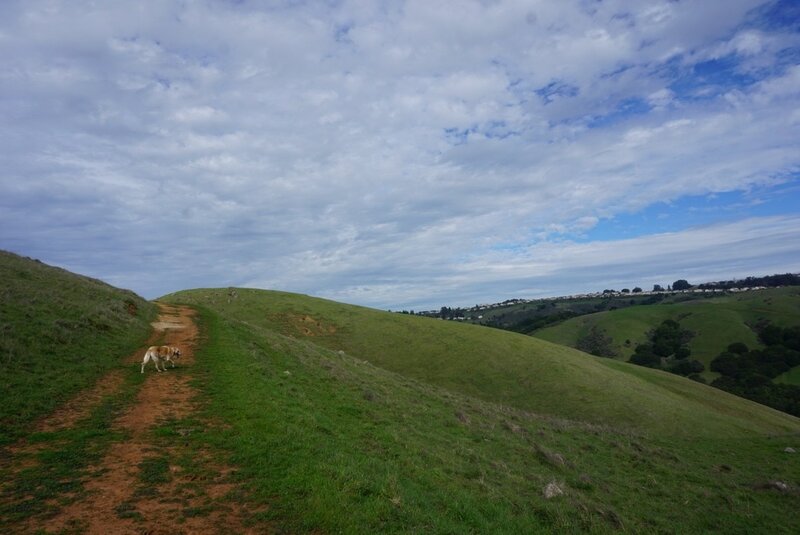 The rolling hills are beautiful in winter and spring, and although cattle roam the park, we have only encountered a few during our visits, and it was easy to find alternate trails around them. 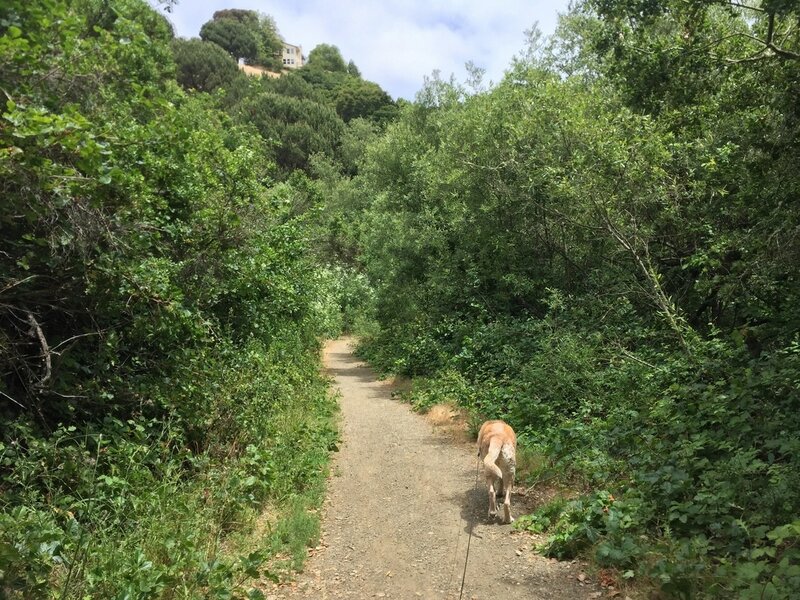 Although most of the trails are open and exposed to sunlight, there are a few shady stretches and places to take a break in the shade. 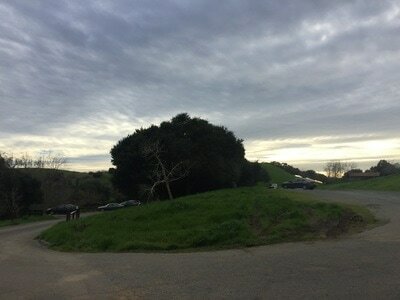 Starting from the parking lot, walk down to the visitor's center (a red barn), to view a map. 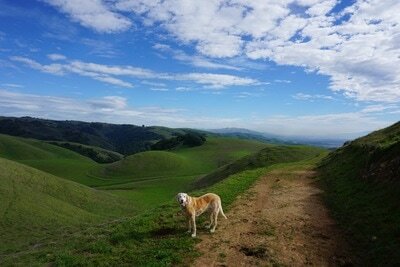 You can choose to make this hike as short or long as you would like, but I enjoy taking the High Ridge Loop Trail. The loop around the park is roughly 6 miles and provides great views of the bay and rolling hills. 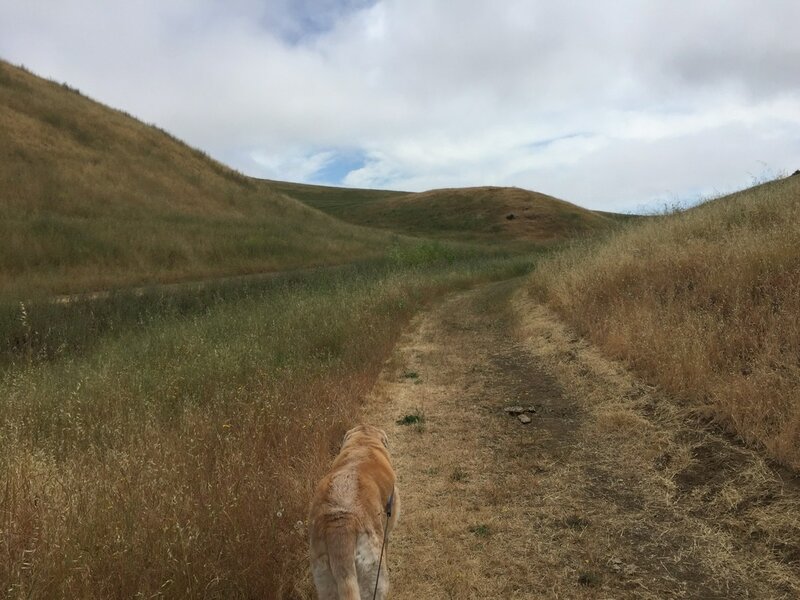 The hike meanders through the woods, around ponds, and opens to the hillside, which in spring is filled with beautiful wildflowers. There is some shade on the trails below, but once you're on the hillside you're in full sun. 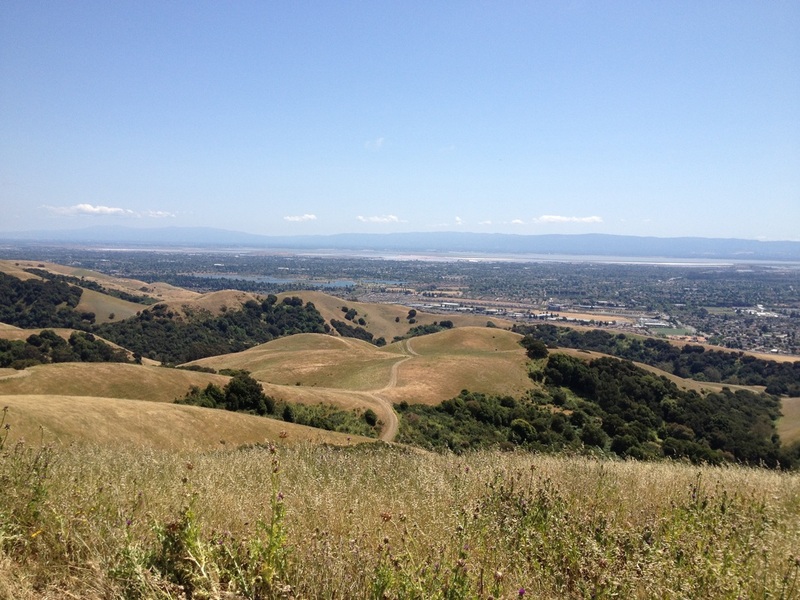 Avoid hiking on the hillside on hot days, as the upper trails are more challenging and fully exposed. We also hiked the Vista Peak Loop trail, to the peak at 934ft. 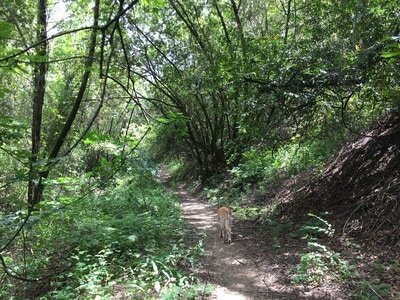 The trail from the parking lot started off along a creek, and then quickly snaked up along the hillside. We took the trail to the left on the way up, and hiked down the other side. 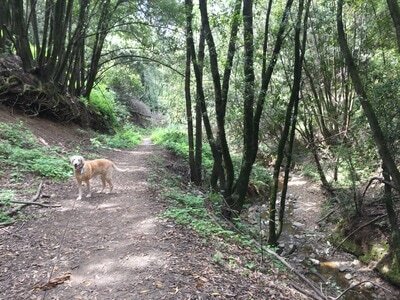 The trails are often muddy and may have some storm damage after it rains. 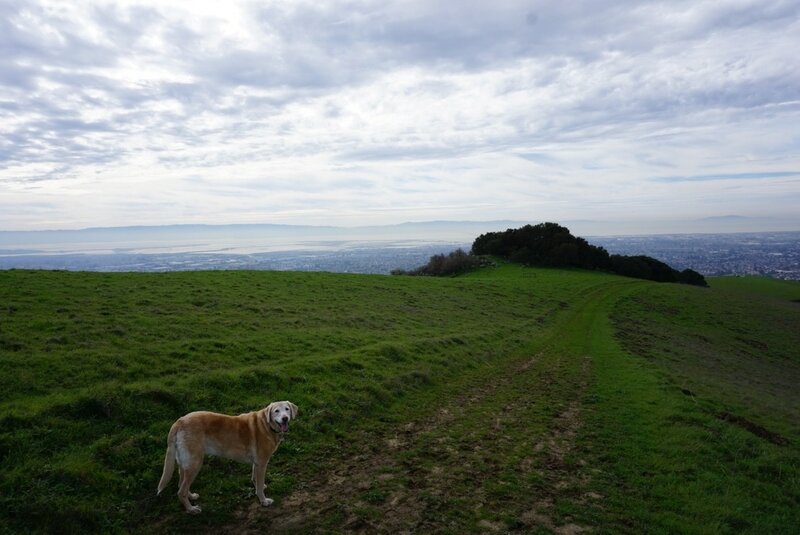 During our visit, it hadn't rained in a few days but the hike down the backside of the loop was quite muddy, and we had to hike up above the actual trail to avoid slipping. There was so much mud and water on the trail that we actually saw frogs hopping along the trail. 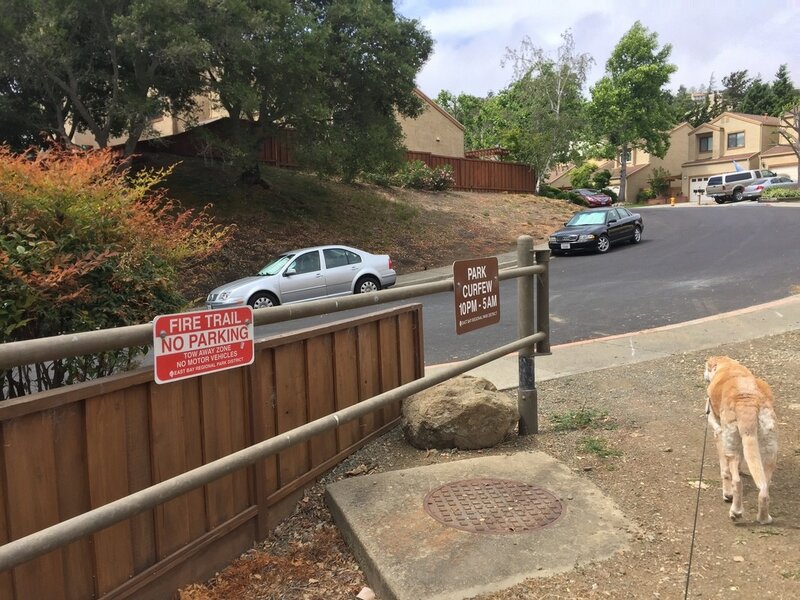 You can also start from the Ziele Creek trailhead above CSU East Bay, which offers free street parking. 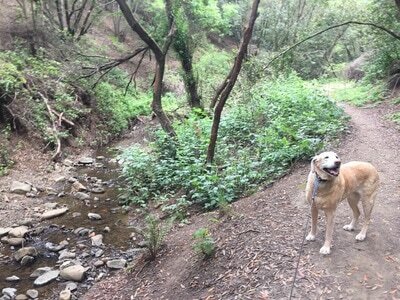 There's a beautiful trail running along the creek (Ziele Creek Trail), and you can take it up to the Vista Peak Loop Trail. A loop including both of these trails is a little over 2 miles. 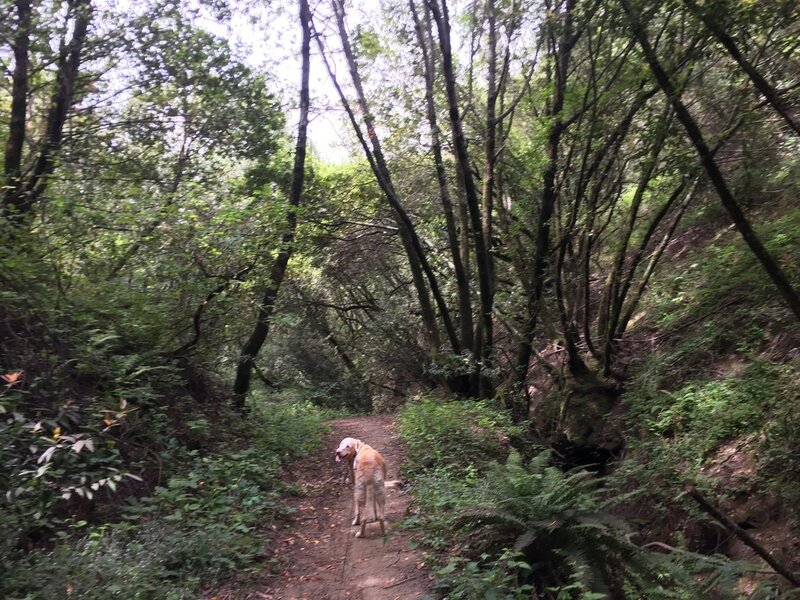 If you want to stick to a shady hike, you can take Ziele Creek Trail to Garin Woods Trail, with different loops for a distance of one to two miles. There are outhouses, trash cans and water faucets in the park. 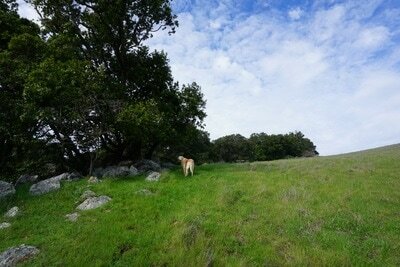 Find one of each on the start of the Vista Peak Loop Trail, right across from the picnic area. 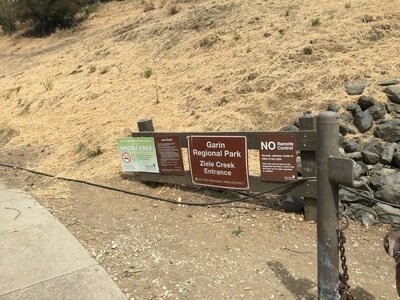 There is a trash can near the Ziele Creek Trailhead, but no restrooms or running water.